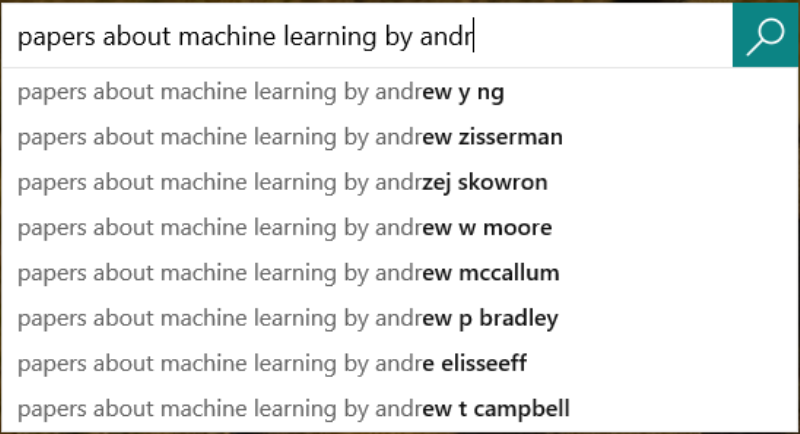 Today, Bing announced improvements to its autocomplete technology for queries associated with academic papers and movies. 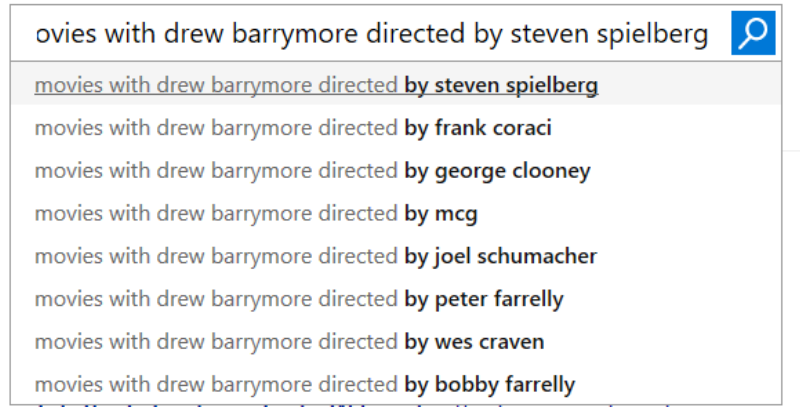 For movie-related searches, Bing says its newly updated autocomplete feature helps users formulate their query by analyzing the user’s natural language input, and then determining intent (with “lightning-fast” technology) to surface the most likely interpretations. 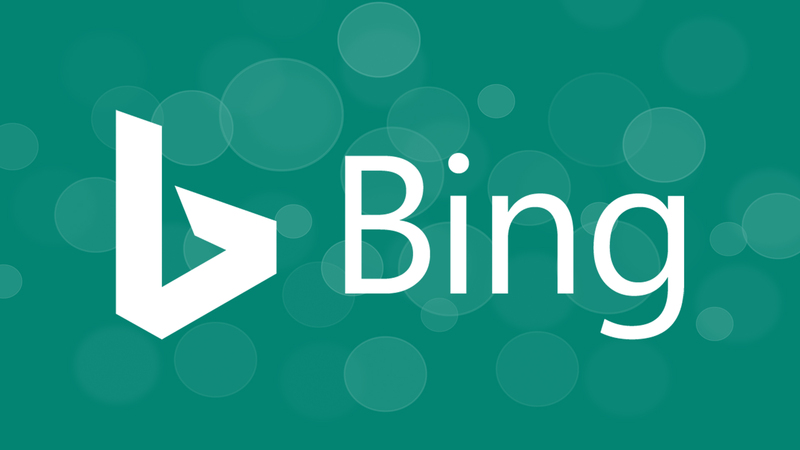 Tags:BingBing News SearchBing Page ZeroBing SEOChannel: SEOSEO - Search Engine Optimization.